Corpus Christi School topped the overall rankings, garnering an impressive 159 points in the secondary division, and 89.2 points in the elementary division. The Corpus Christians will once again lead Team Mindanao in the National Finals slated on October. Not to be overlooked are the runners-up in the secondary division, MOGCHS-Misamis Oriental General Comprehensive High School who earned a total of 127 points, and Tangub City National High School, who placed third with a total of 85 points. Completing the top 10 overall rankings are Zamboanga Del Sur Sports Academy with 57 points, Xavier University High School with 51 points, Iligan City National High School with 37.4 points, University of Mindanao with 35 points, Surigao del Norte National High School with 34 points, Misamis Occidental National High School with 32 points, and La Salle Academy of Iligan City with 31 points. In the elementary division, joining Corpus Christi School in the top ten schools are City Central School with 77 points, Iligan City Central School with 69 points, Xavier University - Grade School with 65 points, Iligan City SPED Center with 50.2 points, Cugman Elementary School with 50 points, West City Central School with 49 points, Magugpo Pilot Central School with 47 points, Koronadal Southern Elementary School with 39 points, and Igpit Elementary School with 37.5 points. 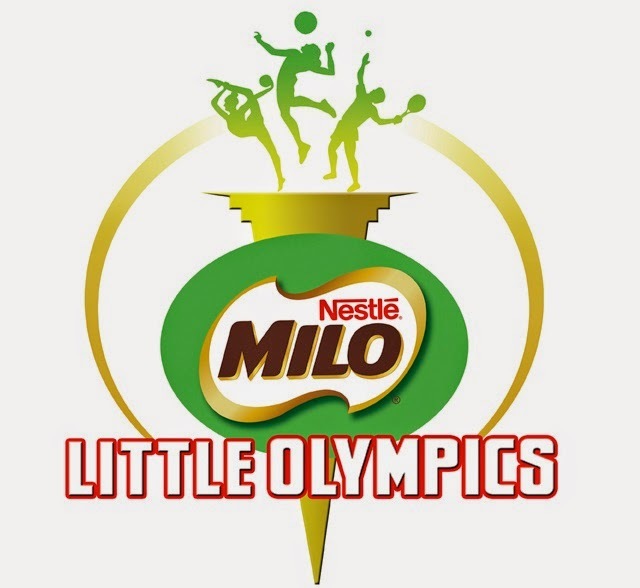 In line with MILO’s 50th year anniversary, the leading beverage brand will also select in the National Finals in October the 50 Most Outstanding Athletes in the MILO Little Olympics and provide them with special prizes.